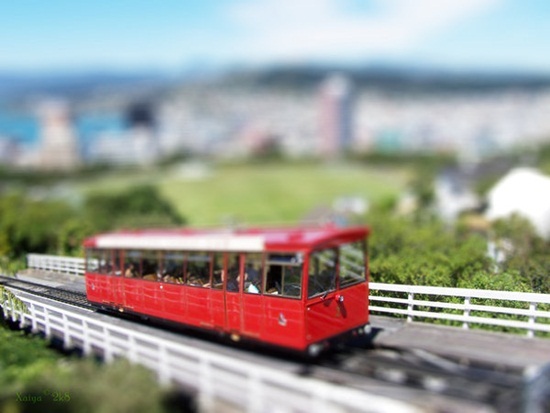 Beautiful Tilt Shift Photography is one of the creative techniques used by photographers.Photography is a really complex and complicated art with many facets and one which is misunderstood. 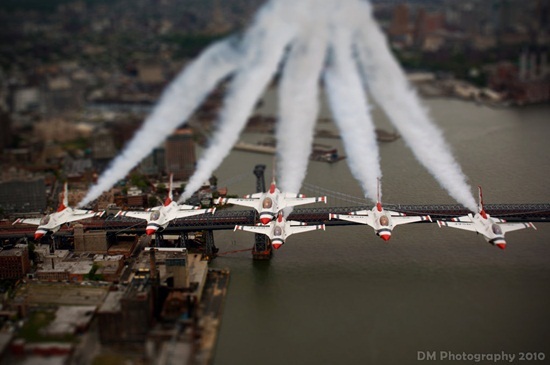 This is so because people believe it is all to do with equipment you use and not on the person behind the camera. 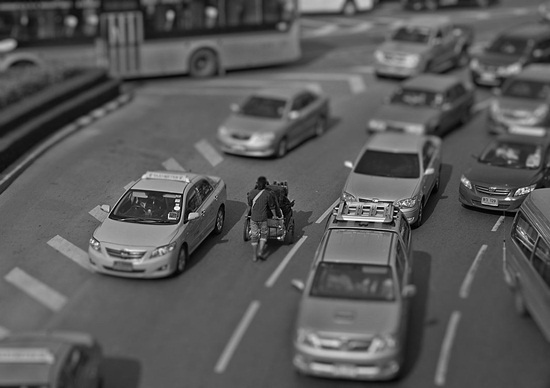 While it is true that the equipment that is being used has a major impact on the outcome, the person behind the camera, the way he or she sees things and works on angles etc also have an impact on the final outcome. 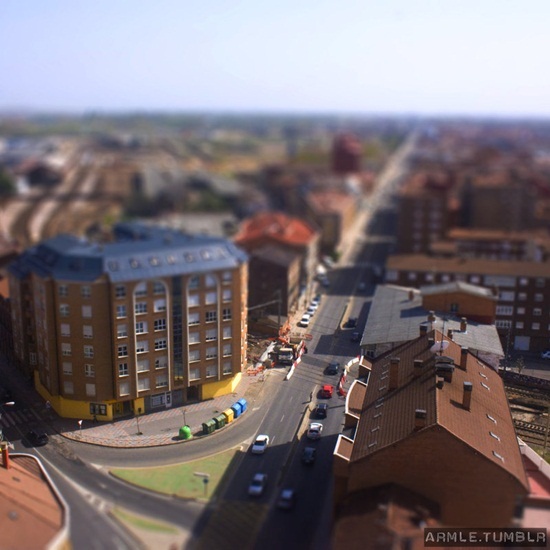 This is never more obvious than when you start talking to a good photographer and they start explaining things like shadow, angles, colors, lights and related stuff. 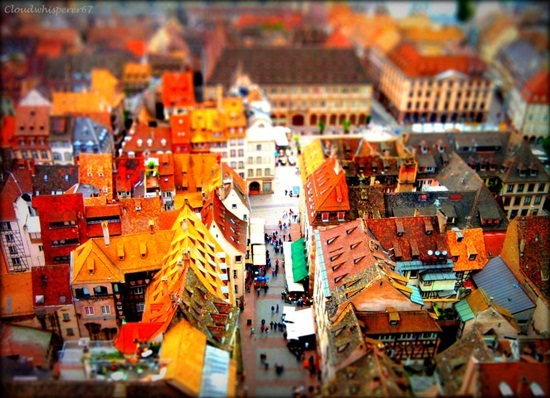 The fact is a photographer tends to view the world differently from those who are not into this line of work. 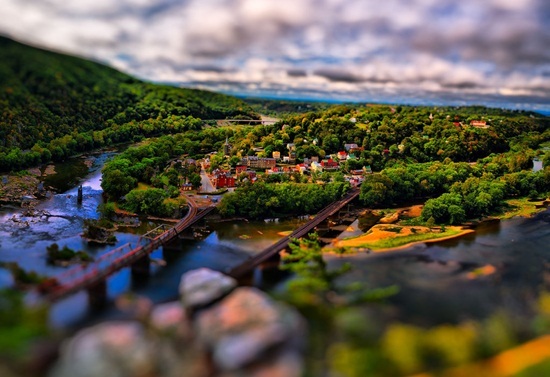 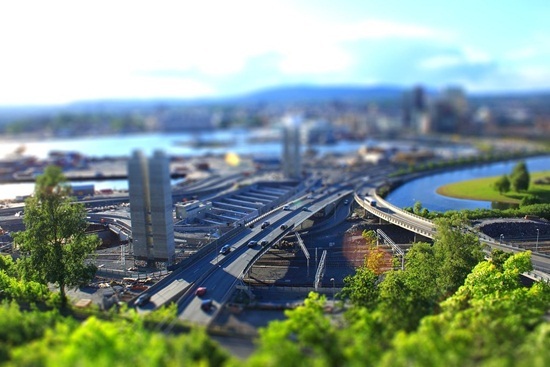 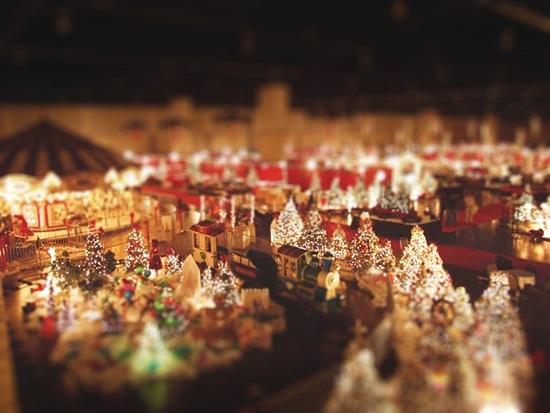 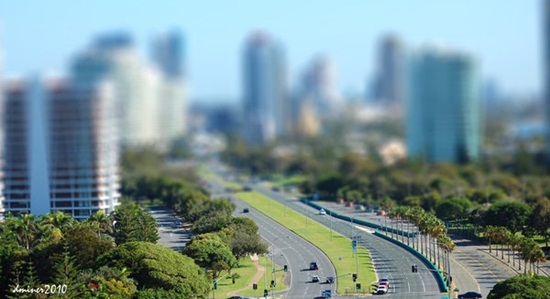 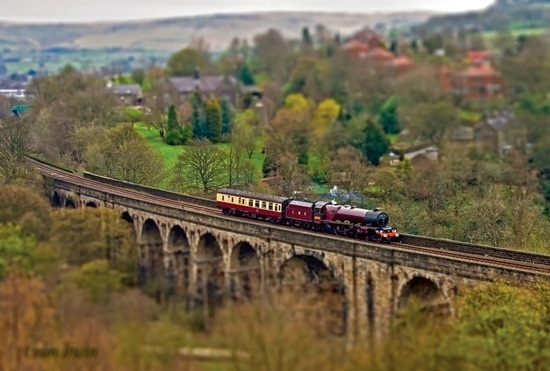 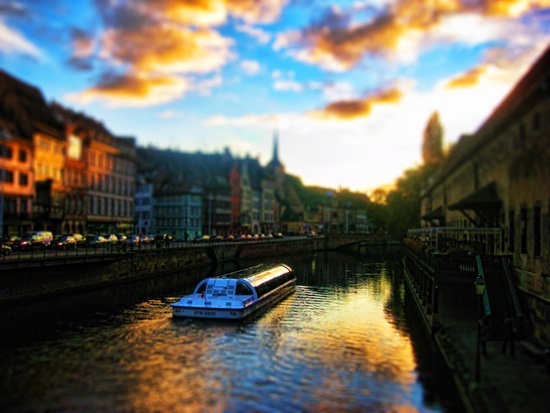 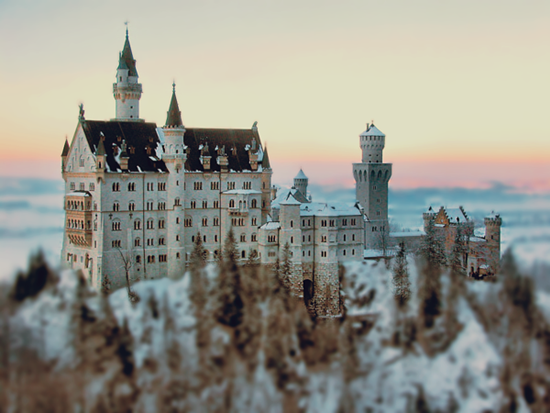 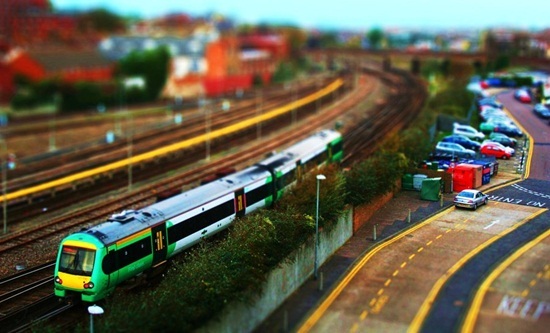 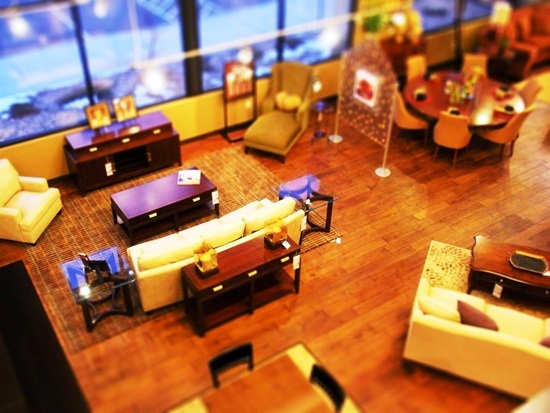 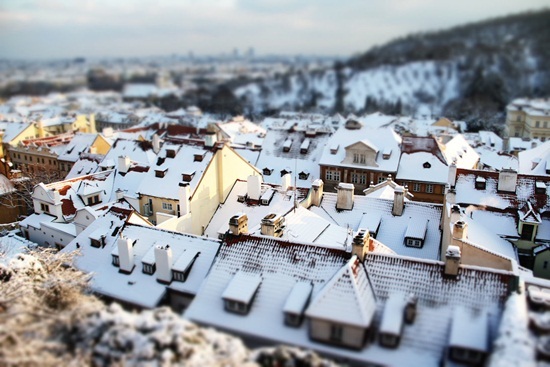 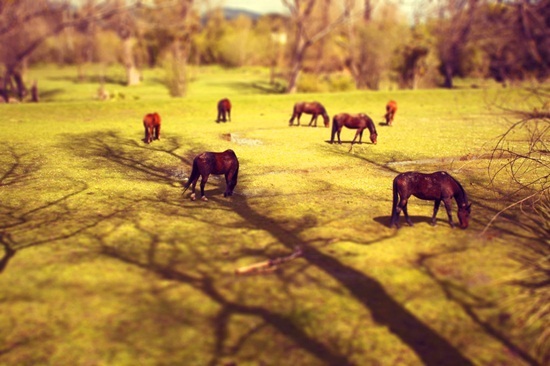 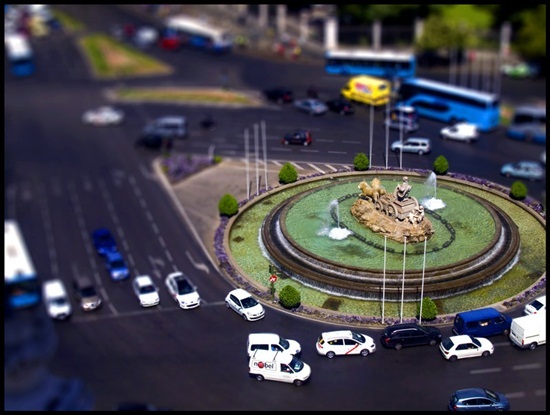 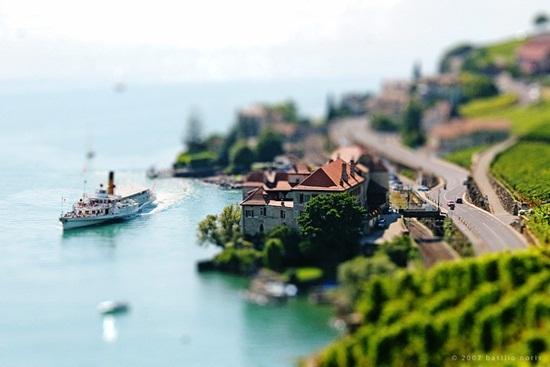 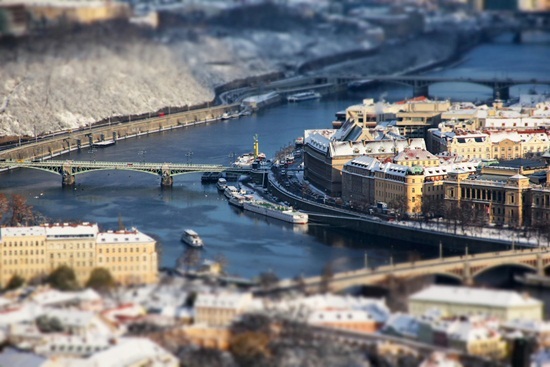 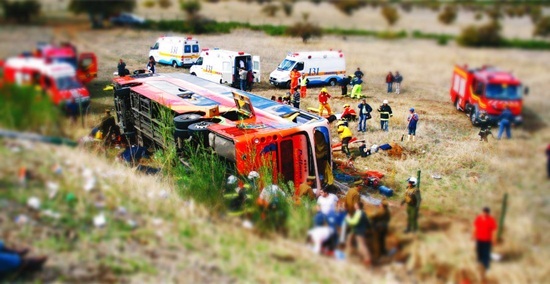 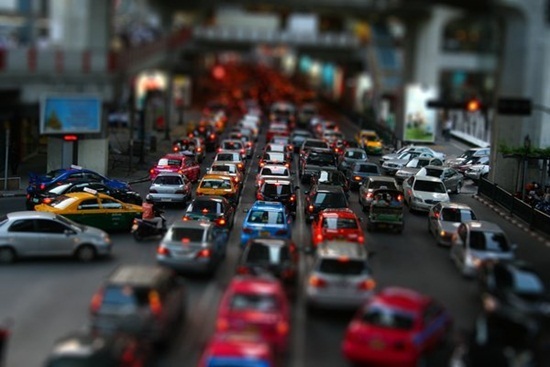 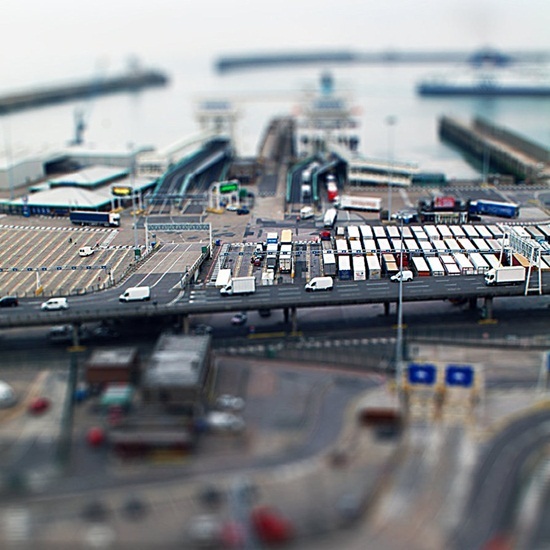 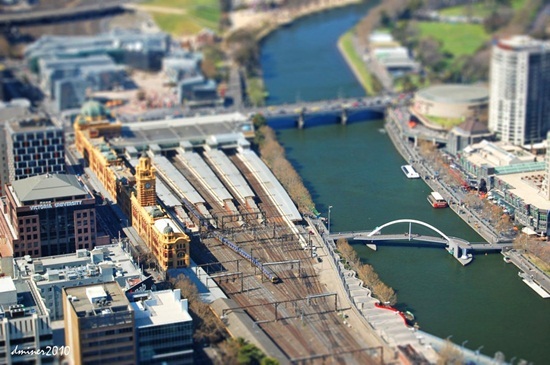 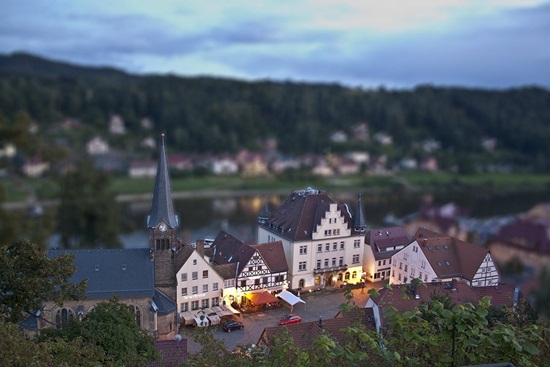 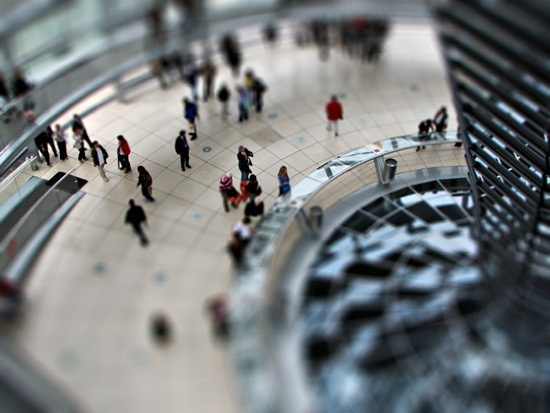 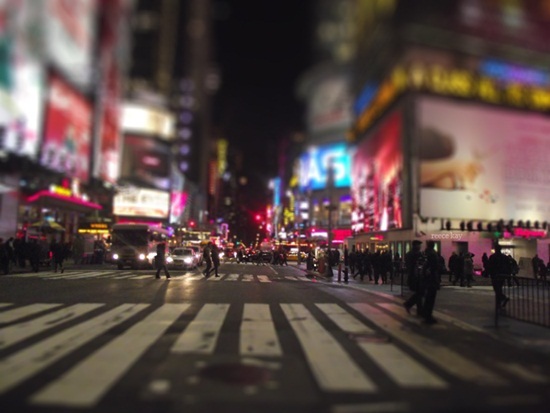 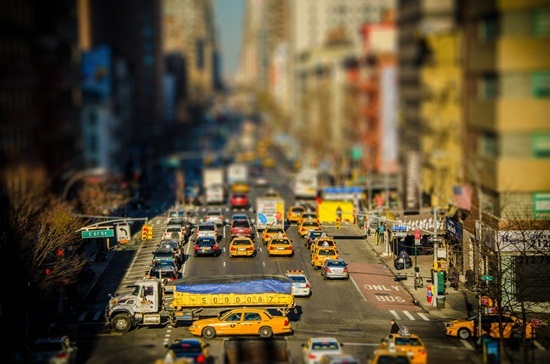 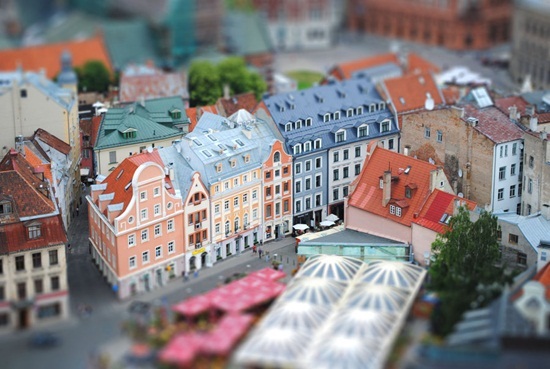 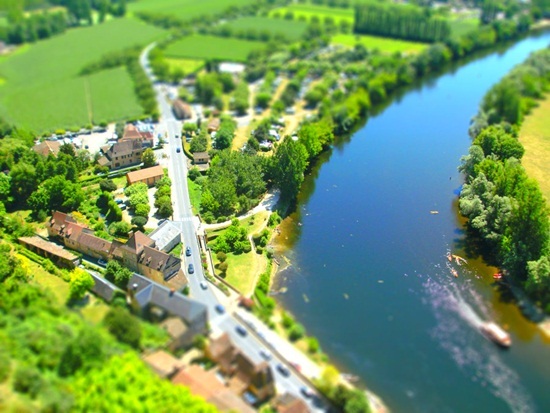 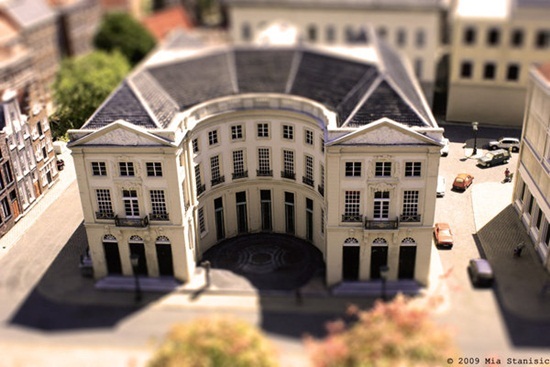 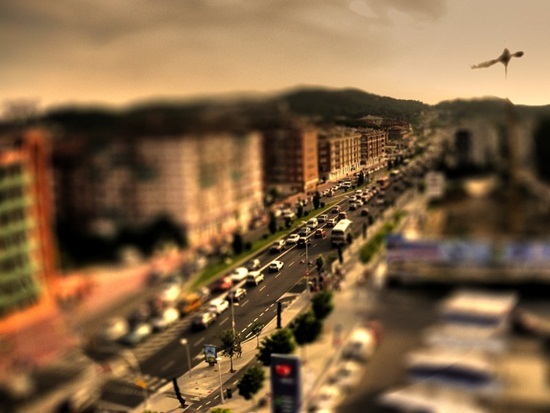 One of the techniques used by photographers to create a major impact is the art of Beautiful Tilt Shift Photography . 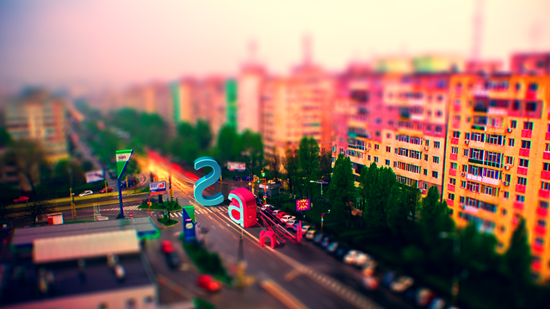 This produces some really unusual effect. 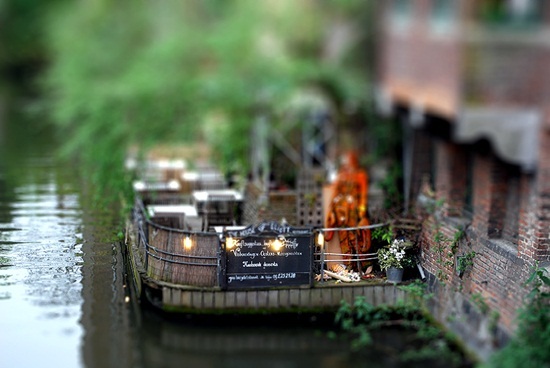 The use of a special type of tilt shift lens will make certain areas of the image stand out and this produces some unusual work. 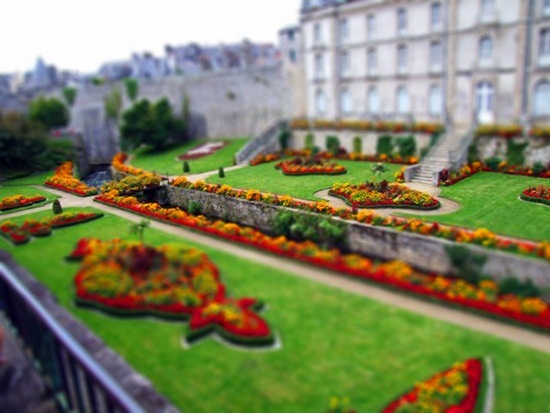 Software can also be used to create or enhance this effect once the picture is clicked. 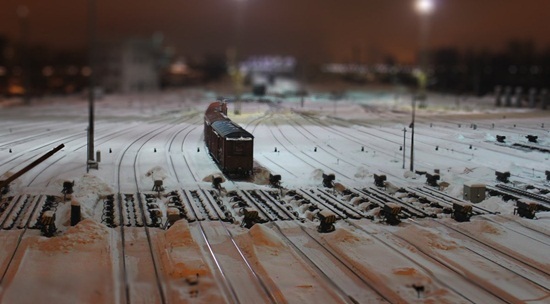 However most expert photographers would rather do this using their camera than by using software. 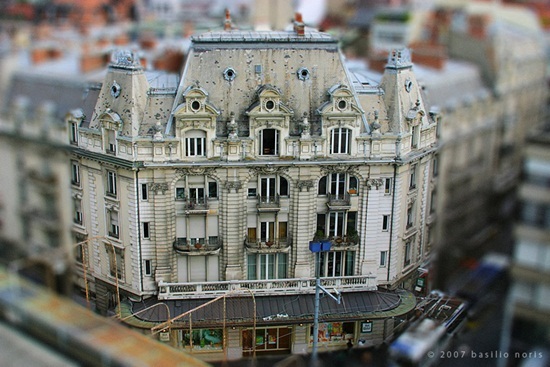 By whatever means it is done, the end product is quite astounding. 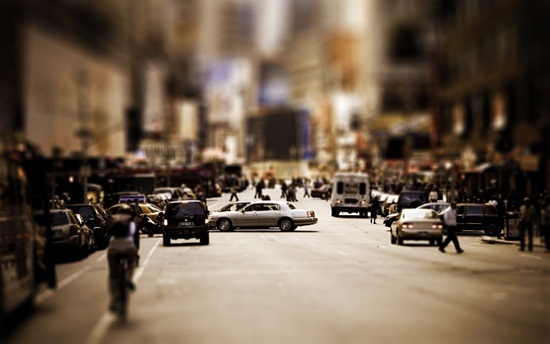 People and places look quite tiny and only certain portions of the photo look sharp while others do not. 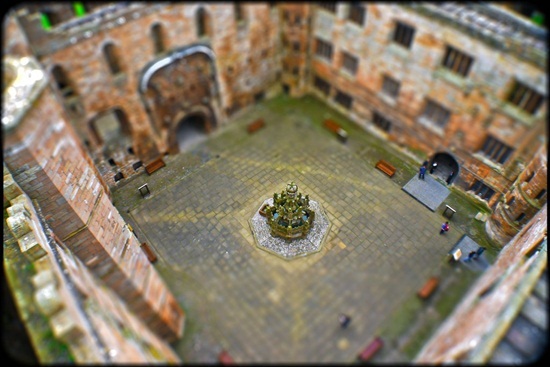 Getting it right, like any other art tends to take a lot of thought, effort, practice and innovation. 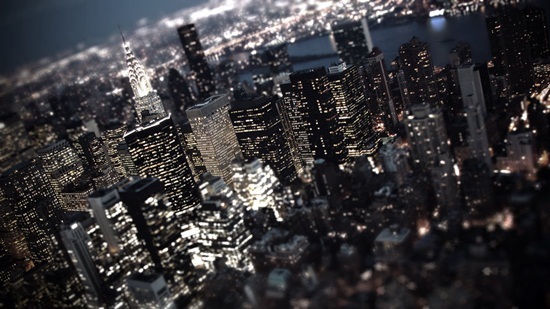 The fact is that this sort of photography is used to great effect in the advertising sector. 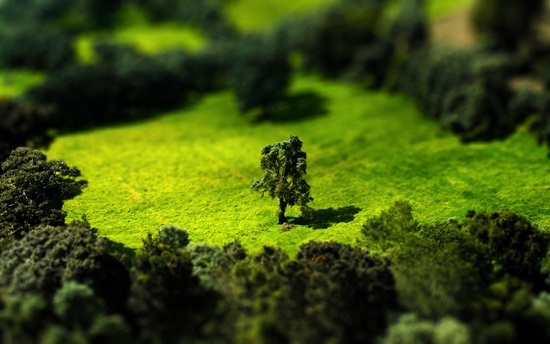 As you start doing this yourself, you will find that this technique will really make you look at things from a new angle.